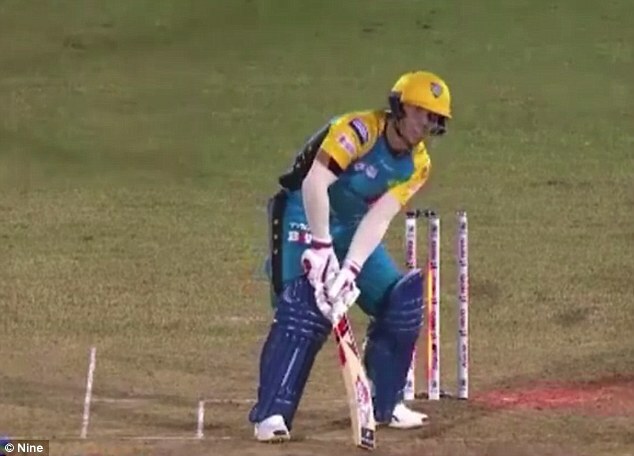 David Warner’s Caribbean Premier League stint has gotten off to a horror start after he dropped an easy catch before being bowled out for single-figures. Warner had a night to forget while playing for the St Lucia Stars on Thursday in his most competitive match following a year-long ban for ball-tampering. The former Australian vice-captain stroked just one boundary in his innings of nine at Queen’s Park Oval in Port of Spain. His stumps were skittled when he misread the length of a delivery from all-rounder Javon Searles. Warner fell during a collapse of 6-18, which included Australian spinner Fawad Ahmed snagging two wickets in the space of four balls. He had earlier dropped an easy catch in the deep while fielding, during his team’s 100-run loss to the Trinbago Knight Riders. Warner and former Australian captain Steve Smith, who has signed up with Barbados, are both taking part in the Twenty20 tournament. Smith is also serving a year-long ban, while Warner’s former test opening partner Cameron Bancroft is serving nine months for his part in the Cape Town ball-tampering scandal in March. The bans issued by Cricket Australia preclude the trio from playing at international and state levels, along with the domestic ‘Big Bash’ Twenty20 tournament. But they are allowed to play in local third-tier club competitions and T20 tournaments overseas. Speaking at a press conference broadcast on the Global T20 Canada official website last month Warner said: ‘Me and Steve, we’re good mates’. 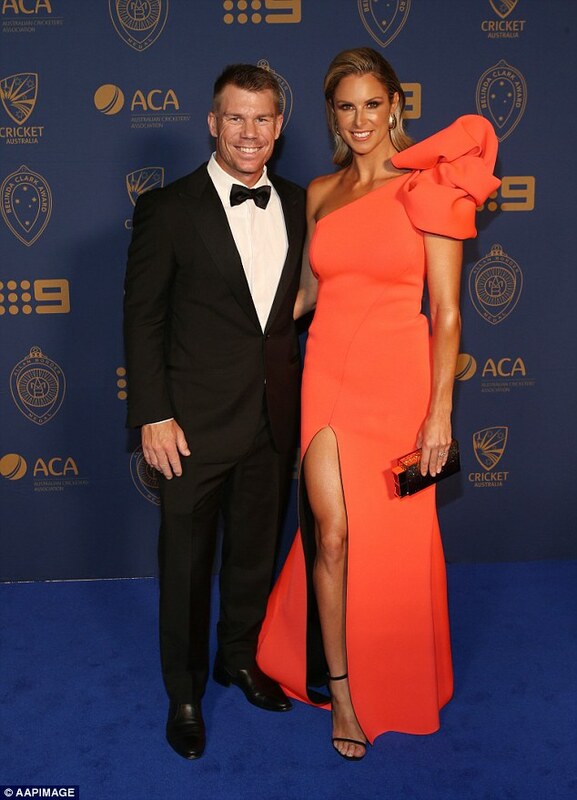 ‘We hadn’t really been able to catch up because he’s been away, Cameron’s been in Perth and I’ve been doing what I’ve been doing, I’ve got family at home, so it’s been hard,’ Warner said. 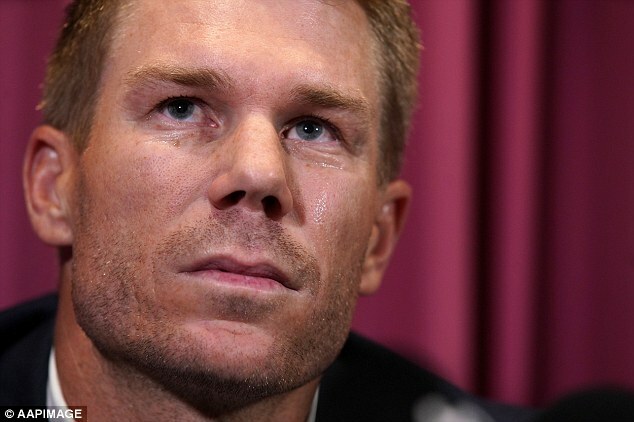 Warner has been cast as the scapegoat after what happened three months ago, but he added: ‘Everyone’s entitled to their own opinion’.